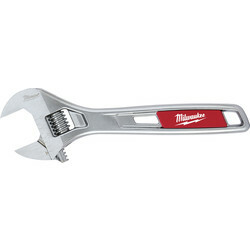 Discover a vast range of adjustable wrenches to tighten or loosen nuts and bolts with ease. 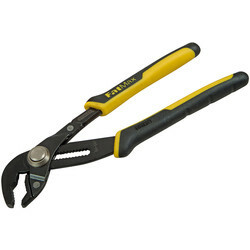 Find all types of adjustable wrenches including basin, adjustable and strap wrenches, including gripping pliers. 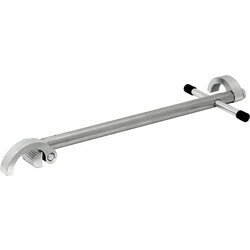 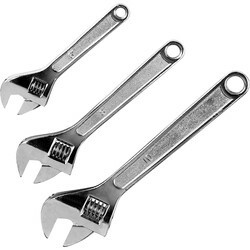 Purchase a basin wrench to easily change faucets such as the basin wrench made of strong cast steel or the adjustable basin wrench to reach bath and basin tap nuts easily. 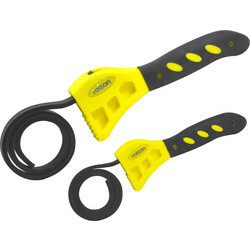 Grip nearly all types of objects with strap wrenches such as the strap wrench set available in sizes up to 100mm and 150mm. 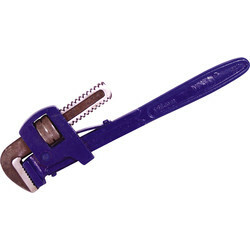 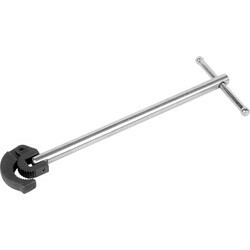 Pick up a Stillson wrench to turn soft iron pipes or round surface materials such as the Stillson wrench with hardened jaws that tighten as pressure increases. 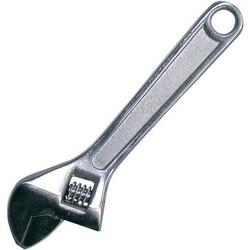 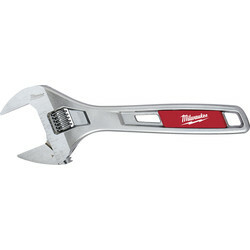 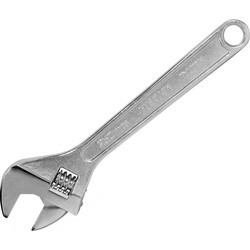 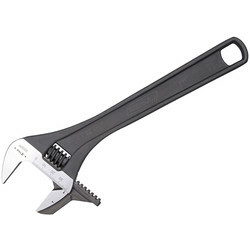 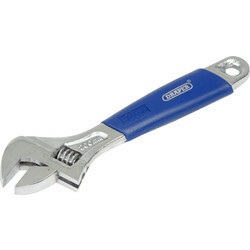 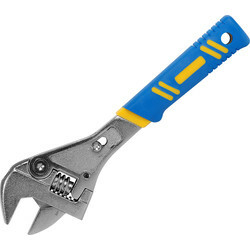 Simplify the job with a ratchet wrench such as the ratchet adjustable wrench that converts from a standard to ratchet wrench at the press of a button. 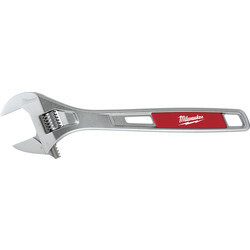 For a multipurpose plumbers wrench, choose the plumbers wide jaw adjustable wrench available from 6" to 12" with super slim wide jaws. 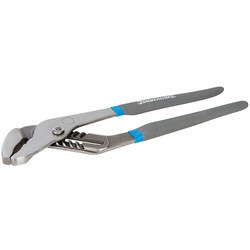 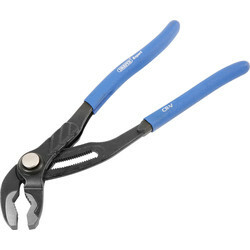 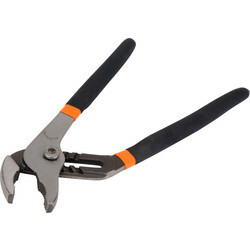 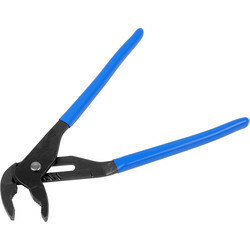 We also stock griplock pliers, heavy duty wrenches and many more. 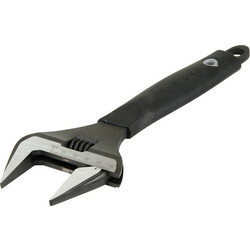 80271 Irega Reversbile Jaw Adjustable Wrench 12"
78603 Irega Reversbile Jaw Adjustable Wrench 8"